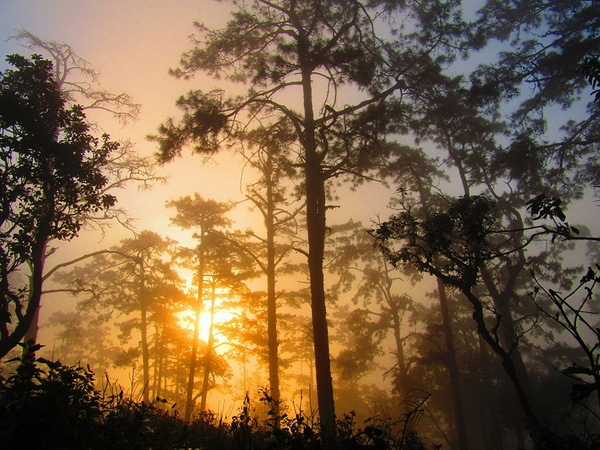 Doi Wiang Pa National park "One of must visite destination in Chiang Mai"
Let’s know the Doi Wiang Pa National park, the most visited destination for foreigner who taking their trip in Chiang Mai. Being enjoy one of the most well-known historical Tourist and natural site of the northern of Thailand, the Doi Wiang Pa National park. 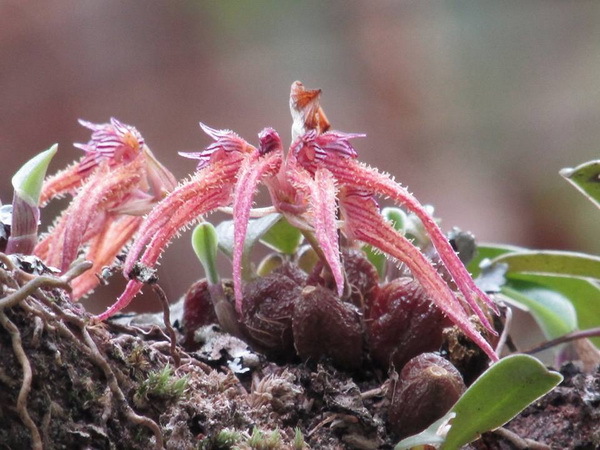 What will we have seen at the miracle tourism one, the Doi Wiang Pa National park ? 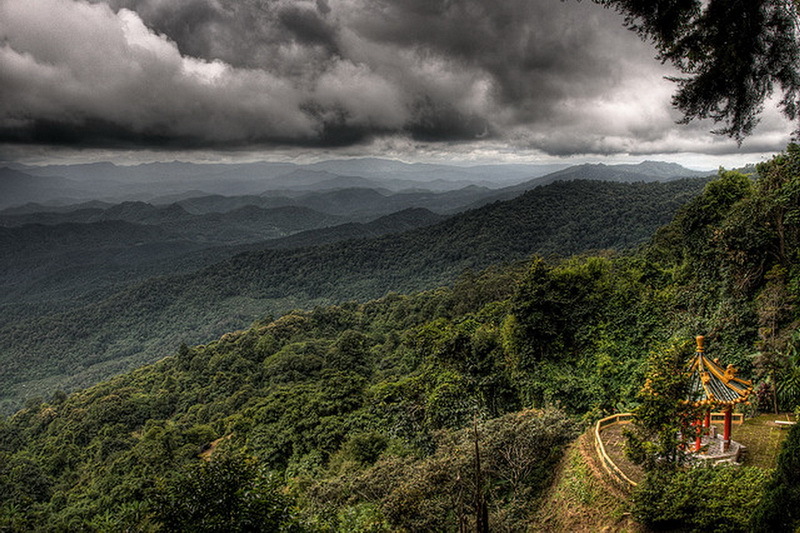 Moreover interesting in the Doi Wiang Pha National park, is the important 3 natural trails of Chiang Mai. Not only you can touch the natural sight which you have never been touched but also, you can see the great views of the sun set and the sun rise on these three trails above. 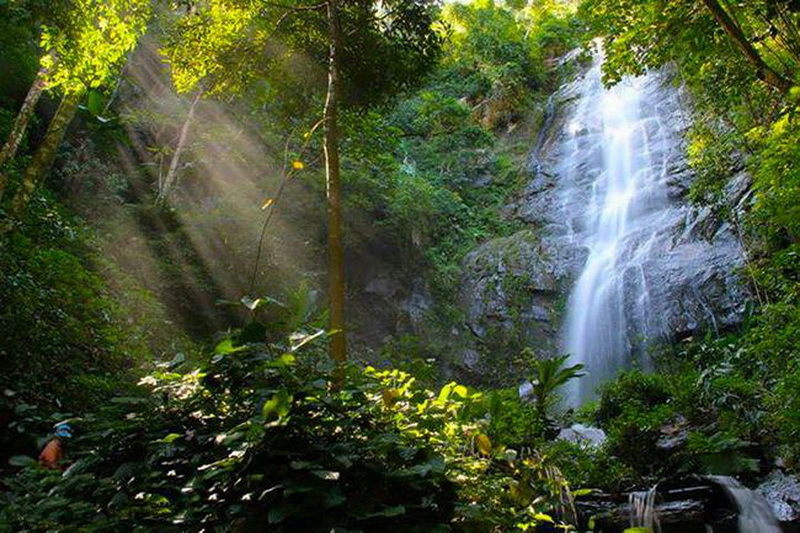 The next interesting, is the Huay-Sa-Khao waterfall. Far away from our Doi Wiang Pa National park around 300 meters (easy to walk) which have 3 beautiful layers with cold water. This is my favorite place to take a break and keep fresh too. Moreover, recommend from me is to enjoy visiting the Mae-Fang-Lung waterfall, Pa-Sub waterfall, and Doi Wiang Pa Waterfall which can earn you the restful and beautiful creature view to take a photo as same as the Huay-Sa-Khao waterfall. The accommodation has provided for every tourist both Thai and foreign visitors. There are 2 single big house for rental in each night. These houses allow 8 to 10 visitors of each house in each night to be resting. Do not be worry for the rental price, the rental price are always friendly for everyone. The recommendation from the expert is to making reservation because if you take a trip on the long weekend with a lot of people, you may not get the house to stay in exactly. Another choice is the camping which very cold weather in a night. 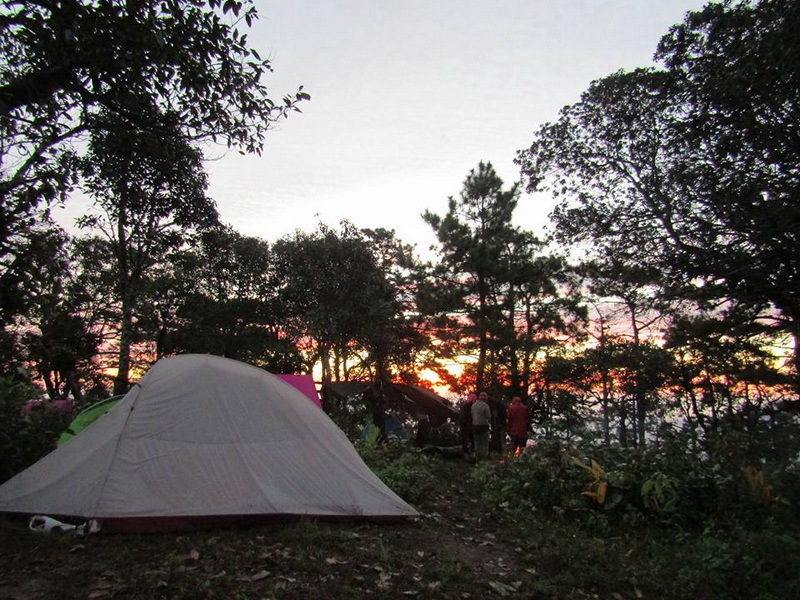 In my experience, camping in the Doi Wiang Pa National park is one of the cold nights which i have ever met. Food is always provided for everyone in entire of the day and bit dusk. 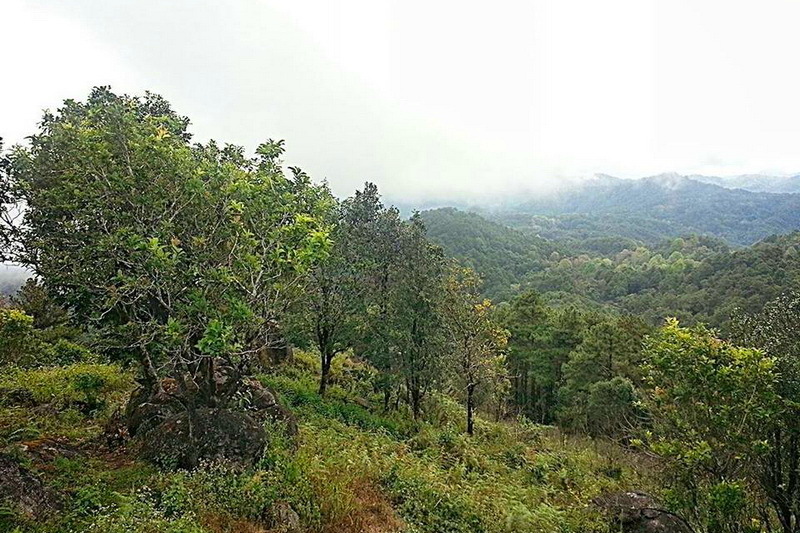 As my opinions, this Doi Wiang Pa National park is the great restful place which difference from the other national park that I have never seen before. Not only the great sight and weather of northern natural which you will have been seen but also, you will get a chance to meet a wonderful things such as the sea of mist, the several attractive of many waterfall and etc. 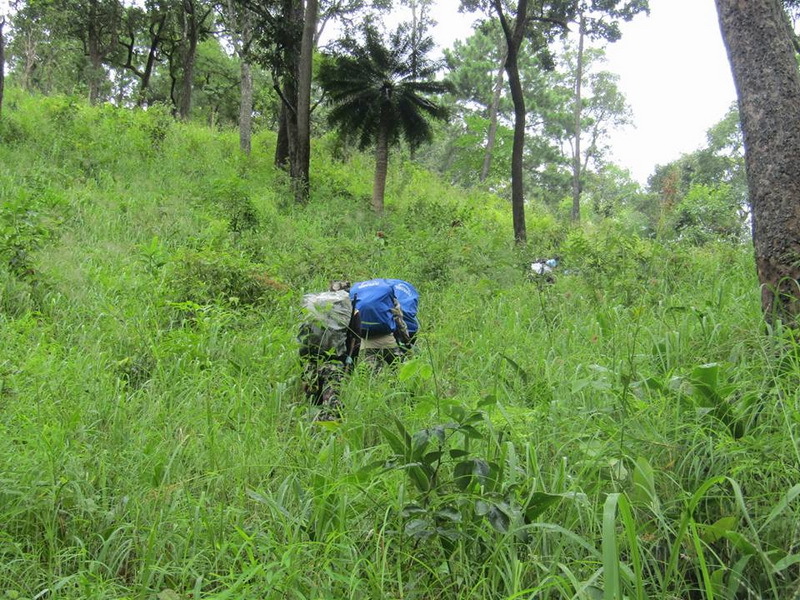 How do we reach to the Doi Wiang Pa National park ? 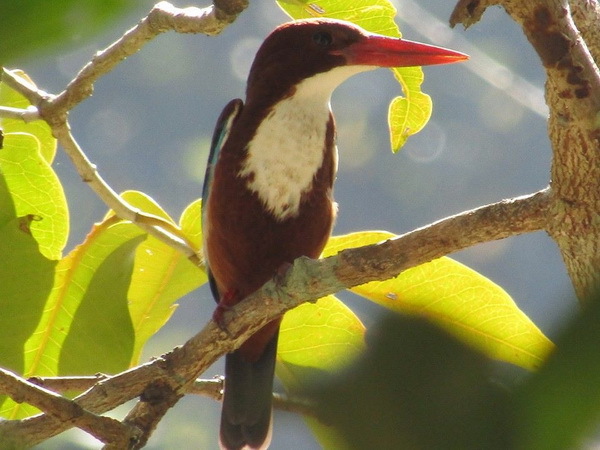 There are 2 alternative choices for get to our Doi Wiang Pa National park. The first choice for the owning vehicle tourist is starting from our Chiang Mai central city. Secondly, go along on the highway in route number 107 for 125 kilometers. Remind, to pay your attention to keep your eyes on the Sri-Dong-Yen school on your left. 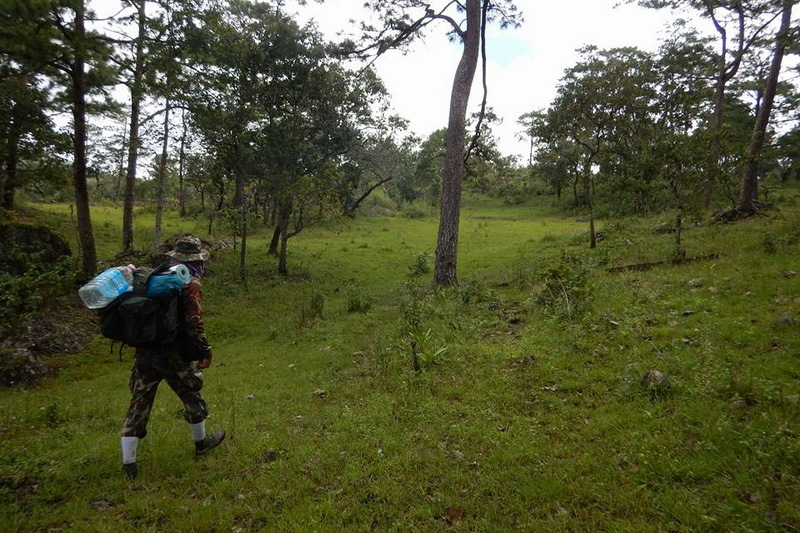 The entrance of our Doi Wiang Pa National park is stayed at opposite site of the Sri-Dong-Yen school in finally. Another choice for the tourist who is not bring the vehicle to reach the point, is taking public transportation from the central city of Chiang Mai too. Try to take one which, goes along from Chiang Mai to Fang. These buses will take you to the Ban-Ta market in Chai-Pra-Karn district. 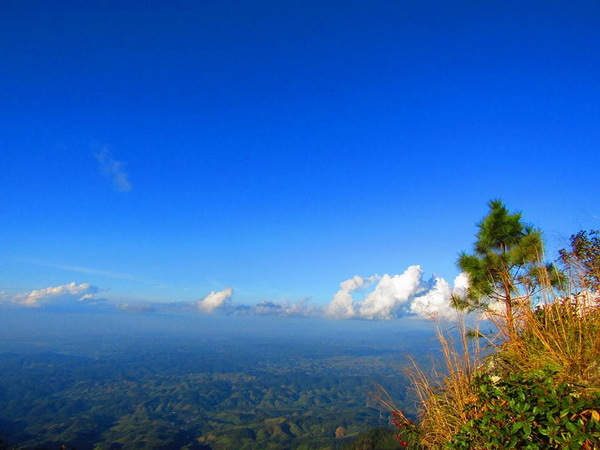 Then, take a minibus or thai cap reaching to the destination for 12 kilometers, finally you will completely reach to the Doi Wiang Pa National park. In my recommendation for the one who is not bring your own vehicle to Chiang Mai, are rental your suitable vehicle at the central city of Chiang Mai, or asking with your hotel about the vehicle to Doi Wiang Pa National park for finding more optional, There are a better ways to reaching to our Doi Wiang Pa National park in cheap price. 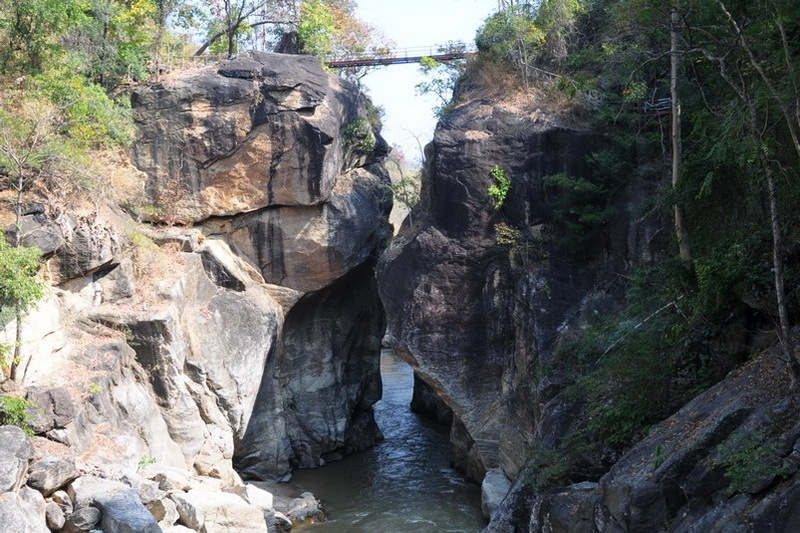 For me, motorcycle is quite challenge one to visiting to the miracle tourism, the Doi Wiang Pa National park.